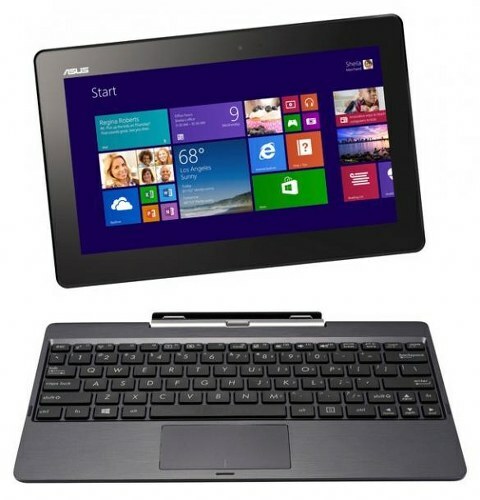 ASUS has released its new ultra-portable and convertible laptop, the Transformer Book T100. Transformer Book T100 features detachable 10.1-inch tablet that boast 1366×768 resolution and provide 178° viewing angle because of the IPS technology. It’s packed with 2GB RAM, 32GB of storage (optionally available is also 64GB), USB 3.0, 802.11 a/b/g/n dual -band Wi-Fi and Bluetooth 4.0. With this pretty awesome device you also get Microsoft Office Home&Student 2013 with Word, Excel, PowerPoint and OneNote full versions. There’s currently no information regarding the price.